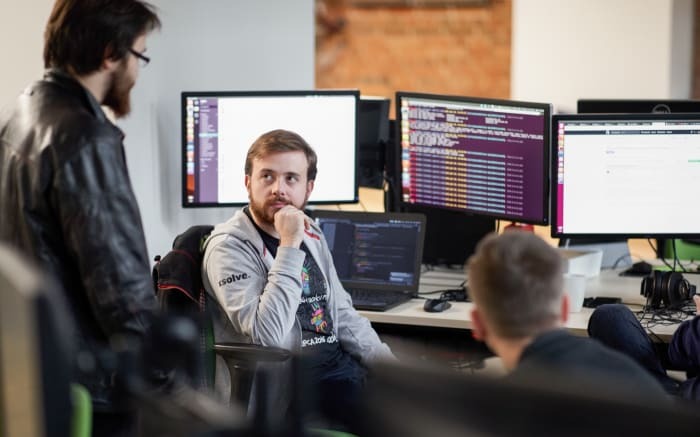 Until recently, Poland was the global leader for external software development services, but the latest trends indicate that the competition is growing. East-Central Europe, South Asia, and even Africa and South America have become increasingly popular as outposting destinations for Western companies. And no wonder as, very often, there is little difference in quality and customer service, and the quality/price ratio offers considerable financial benefits. We live in a global village and it has long been accepted that contracting out digital product development work is an effective method to enable companies to acquire competence and generate significant profit. Put simply, in-house teams are not a competitive advantage anymore. As IT specialists become ever more skilled due to high competition and simpler access to knowledge, the question arises: why should a client from France, the US, or even the UAE choose Poland if similar service quality and lower prices are easily available elsewhere? It is clear that the political and economic situation of the potential partner’s country affects your digital product. Your team needs to feel safe and secure and work in a place where peace and financial stability are guaranteed. Imagine your team being unable to get to work or struggling with insufficient food supplies. 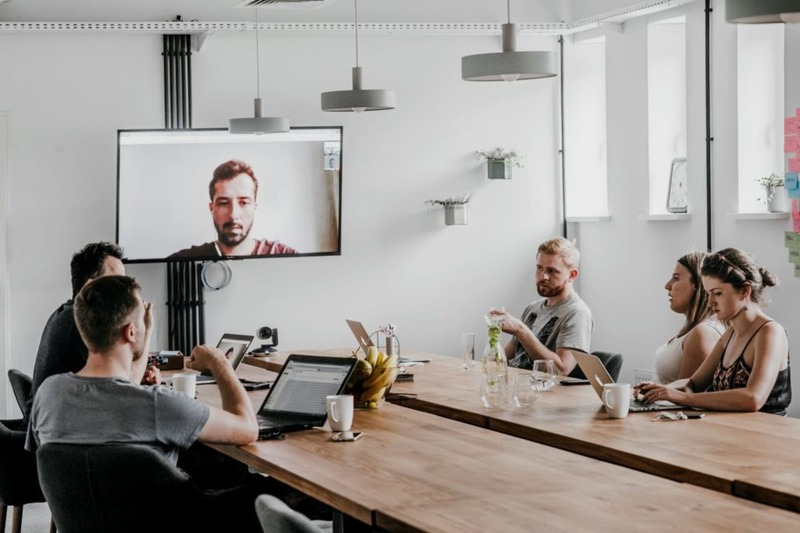 Building a product in this type of environment is always risky and you must remember that most of your know-how is located where your remote team is located. Just imagine a situation where you cannot get in touch with your development team and the release of an important functionality cannot go ahead on time because of… a power cut? This may sound like something from the 1970s, but energy security is still a problem in some regions of the world. In our industry, electricity is the basis of anything we do: it must be reliable because when delivering a product, we cannot afford downtime, communication problems, or any lack of support at crucial moments. Every couple of weeks, you can read news online about cyber-attacks directed at companies and institutions around the world. Unfortunately, such incidents are part of modern life and the reality is that some countries are more at risk than others. Remember that your system and its sensitive user data need to be safe. Saving a few dollars when selecting a provider can eventually result in greater losses, both in terms of your public image and your finances. Of course, no place on earth is actually 100% safe in this respect but you should still look to ensure a decent level of security to protect your data from cyber-attacks. The most efficient collaboration is when there is no division between the provider and the client: we all form one team working on product development. As Poland is an EU member and belongs to the Schengen Area, there are no barriers preventing European clients from visiting their partners in Poland and vice versa. It is also much easier to visit to and from a country outside the EU if it has a signed international contract allowing citizens to enter the territory. Why is this so significant? To create a successful product, the team must be reliable, well-integrated, and committed. Nothing builds trust better than a direct meeting. When deciding on a team to collaborate with, make sure you’ll be able to shake the hand of the developer who is going to provide your users with a valuable product. The standard of living in most countries offering low prices is lower than in Poland or Western Europe, so young talented specialists often decide to work abroad. Since the European market opened up to foreign employees, the best IT specialists can now be found in Poland and other European companies. Think of the risk connected with the fact that if your team is located in a distant country, it can break up due to economic migration, and you will lose the technological know-how related to your product along with the team members. Take time zones into consideration. Sometimes even one hour’s difference between you and your team can be significant. If you’re planning to be regularly in touch with your developers, take notice of when they get up in the morning and go to bed in the evening. Especially at the beginning of your cooperation, intensive contact while working together on the product vision is just indispensable. Don’t forget that product development is not merely about cost. Of course, specialists all over the world are becoming equally skilled and when you read reviews of companies from various parts of the world on Clutch.co, equivalent quality at a more attractive price can be tempting. However, if you decide to collaborate with a digital product design and development company operating in a country whose political and economic situation is unstable, you must accept the risks and problems described above. They will certainly have an impact on your product and business. You will pay less but risk more – keep that in mind.